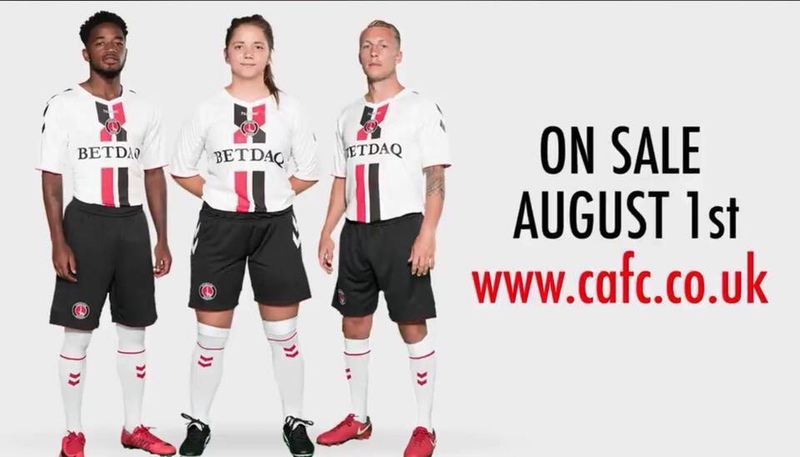 Some bunch called CAFC are wearing this monstrosity this season. All three of them are clearly thinking “kill me”. Odd. I see the photo I posted in Tapatalk! Yes I can see it now. And yes, you're right. And of course it's the 'away' kit, which will be played in at times regardless whether their red shirts clash or not - fools and their money are soon parted. I mean, really, what were they thinking? Spend much time in Bavaria? It is ok for me as well. I've seen a lot worse! I think I've got one somewhere - it's so revolting that it's excellent! shouldnt EVER have had red on an oufc shirt! Agreed. At least it can't be described as generic. I still have that one!